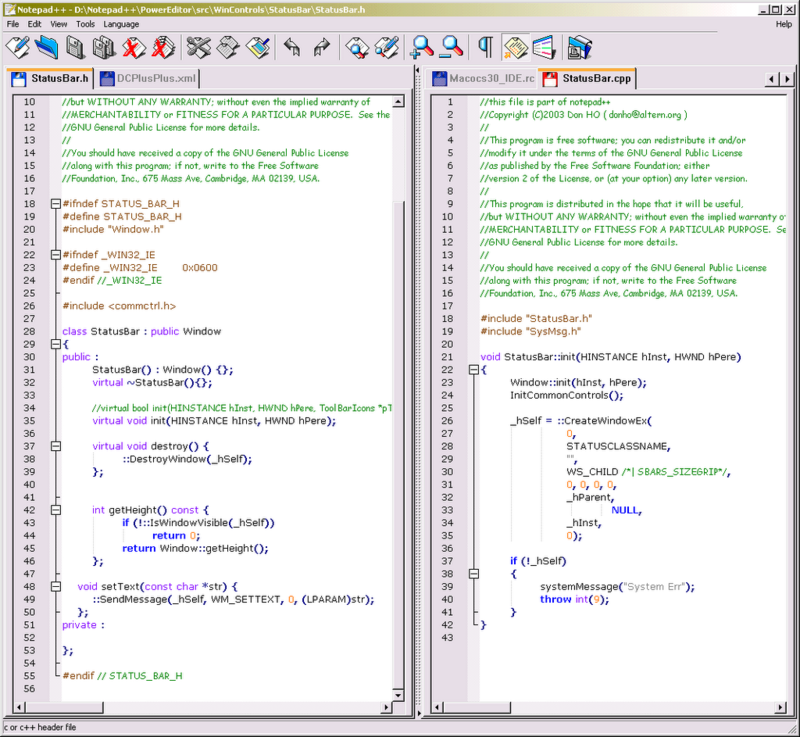 If you're like me and you use Notepad a lot to jot down your thoughts or keep track of things, switching to Notepad++ will bring a big improvement to your workflow. Although it's primarily used to edit source code, it's a great replacement for the standard Notepad. Coders will like that it highlights the syntax of many different programming languages (C, HTML, Java, Scheme, etc.) and supports WYSIWYG printing. 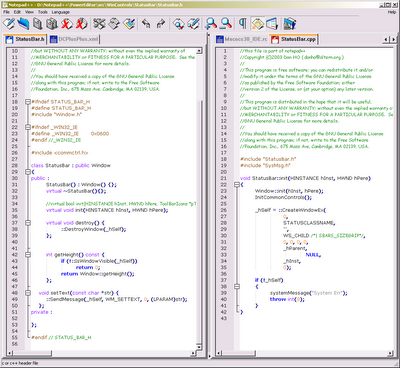 More general users will like Notepad++ because it supports tabs so you can open multiple documents and easily keep track of them. Another feature I really like is the ability to compare two documents side-by-side.